There can be various ways to serve the people of a country and Prime Minister of Bhutan Lotay Tshering does so in two efficient ways. One, of course, is by being a worthy leader to the citizens and the other by being a skilled doctor that he is and lending much needed help to folks in need of medical attention, according a reports. A doctor-turned-politician, Tshering is highly qualified surgeon who had graduated from Mymensingh Medical College under the Dhaka University, Bangladesh. Tshering also studied Urology at the Medical College of Wisconsin, United States. Upon his return to Bhutan, he was the only practicing trained urologist in his country. 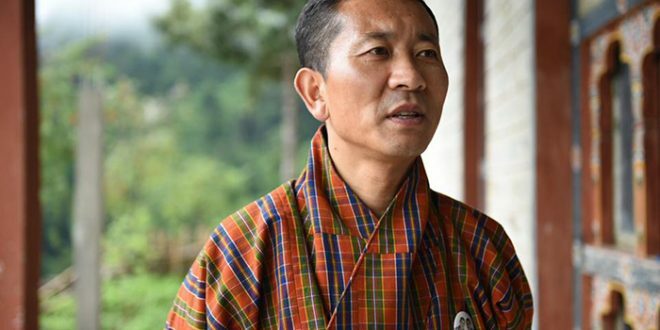 Working as the Prime Minister on weekdays and performing surgeries on weekends as a freelance doctor, Tshering, currently, is considered one of the best surgeons in Bhutan. On Thursdays, Tshering can be found at Jigme Dorji Wangchuck National Referral Hospital, the main hospital of Bhutan located in its capital Thimpu. One can see him making academic rounds between 7:30 am to 10 am, giving advice to trainees and would-be doctors. It may also be noted that healthcare in Bhutan is absolutely free for its citizens.